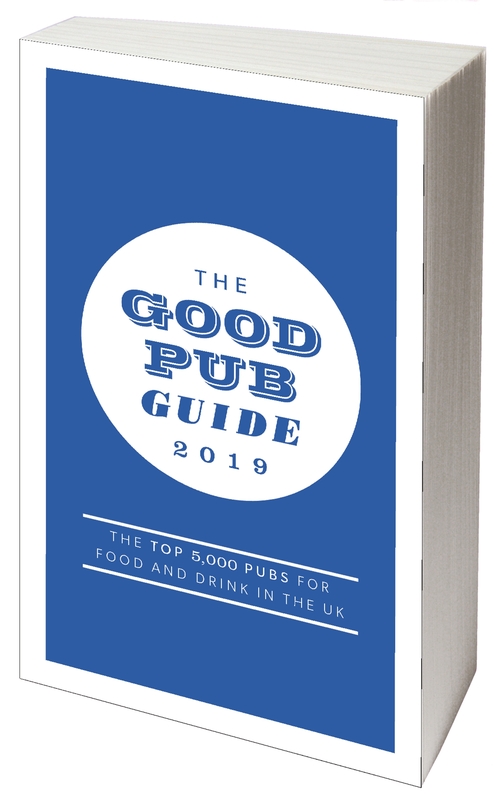 ?Fantastic' and ?our favourite' are just two enthusiastic comments from readers on this particularly well run pub. The charming, hands-on landlord creates a special atmosphere and offers highly popular and very fairly priced food and ale. A small flagstoned bar area on the left has pictures above a stripped-brick dado, a ticking clock and a log fire. There's carpet around to the right of the serving counter (with a couple of stylish wrought-iron bar chairs), and miscellaneous chairs and mixed tables are spread throughout. Drinks include 13 wines by the glass from a well chosen list (with summer rosé and Louis Jadot burgundies), a beer named for the pub (from Bowman) and Longdog Golden Poacher on handpump, local Silverback gin and a locally made lager from Andwell. Outside, the front terrace has solid tables and chunky seats, a sizeable side garden has picnic-sets and there are pleasant views; the cricket field is across the quiet lane and there are walks nearby. Fair-priced, enjoyable food includes sandwiches, smoked duck and kumquat pâté with spicy chutney, chorizo, red onion and black pudding warm salad, field mushroom, pepper and spiced halloumi burger with chips, lasagne, guinea fowl au vin with smoked bacon, baby onions and mash, half lamb shoulder with dauphinoise potatoes and red wine and rosemary jus, chicken breast wrapped in parma ham, stuffed with spicy smoked cheddar and spring onions in tomato sauce, cod fillet with lemon and ginger dressing on salami and fennel lentils, and puddings such as rhubarb, apple and berry crumble and layered chocolate, orange and pineapple biscuit fridge cake.